Pearl Knowledge Solutions is an elite database consulting firm offering industry expertise, DBA professional and on-demand services, SQLCentric monitoring and remote managed Services, IT staff augmentation. Trust the industry leaders with years of experience and our vast network of top pros. Pearl Knowledge Solutions can help! We are experts specializing in performance monitoring, tuning and optimization. 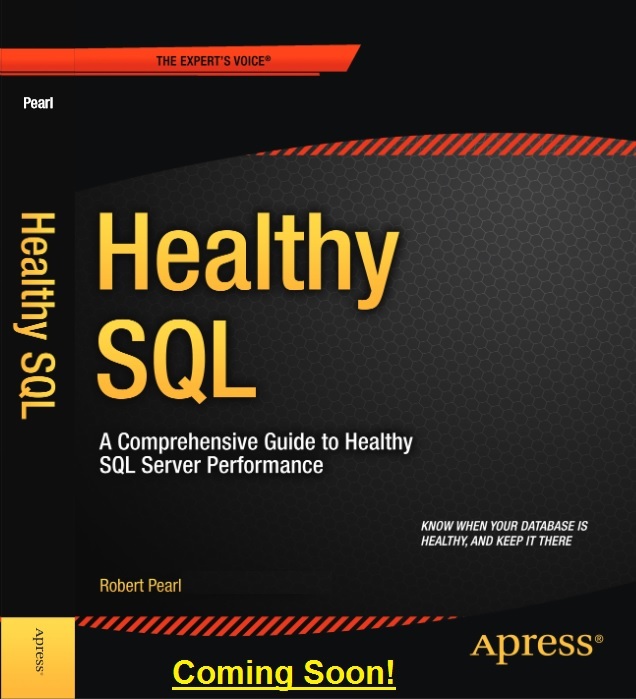 Ask about our 15-pt HealthySQL™ SQL Server Performance Health Check. Top issues immediately identified, comprehensive report provided, improvement guaranteed! Our SQLCentric Monitoring and Remote DBA managed services monitor your environment 24/7, and provide top-notch DBA support when you need it. We also offer database professional services for all your SQL project needs. We now provide DBA/BI staff augmentation for placing highly qualified database, DBA, BI, and other IT professionals for short-or long-term projects, as well as full-time employment. Healthy SQL helps you put in place a rigorous routine to monitor and manage the ongoing performance health of your SQL Server database. © 2019 Pearl Knowledge Solution, Inc.